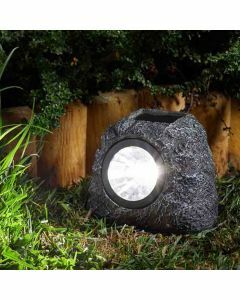 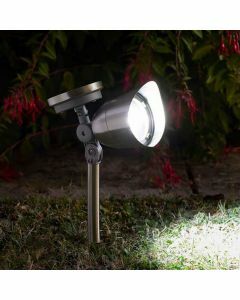 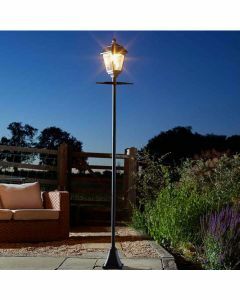 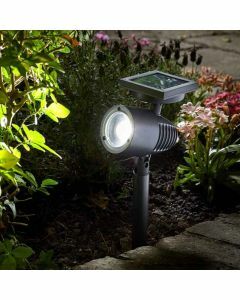 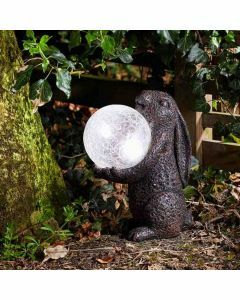 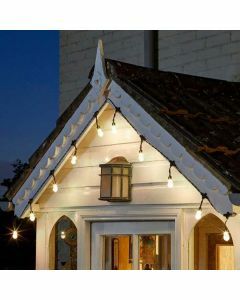 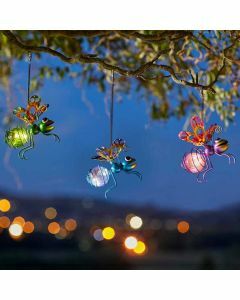 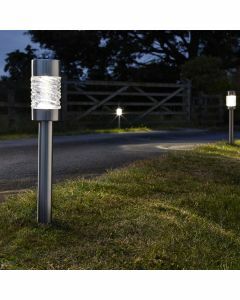 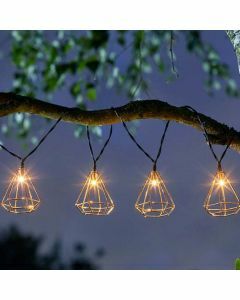 Be sure to show your garden in the right light this summer with our fantastic range of solar lights. 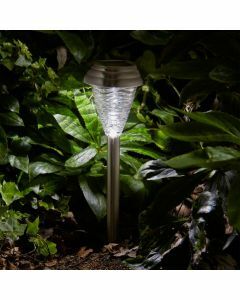  This exciting range of products has been especially chosen by Bents Garden & Home for their stylish design, and of course their energy efficiency. 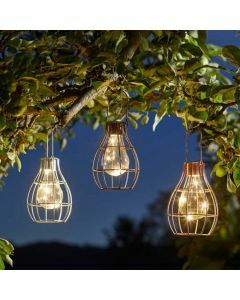  They function by soaking up sunlight throughout the day and converting the rays in to an electric current when in use. 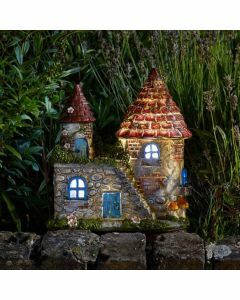 They’re fitted with solar panels, a solar battery and a photovoltaic cell to ensure they maximise their output with the minimum amount of fuss involved.